Waterloo Bridge between Blackfriars Bridge and Hungerford Bridge occupies a great position for some sight seeing with views over Westminster, the Houses of Parliament and Big Ben one way; the London Eye, County Hall and the South Bank the other; and St Paul's dome, the Gherkin and the City yet another. The Southbank's BFI is directly under the bridge. Taking cars and foot passengers into Waterloo Station, both the bridge and railway hub are named after the British victory at the Battle of Waterloo in 1815. Prior to the present structure there was a granite toll bridge, opened in 1817. The current Portland stone bridge, operational since 1945, was designed by Sir Giles Gilbert Scott - the architect responsible for designing the iconic red telephone boxes and remodelling of Battersea Power Station. 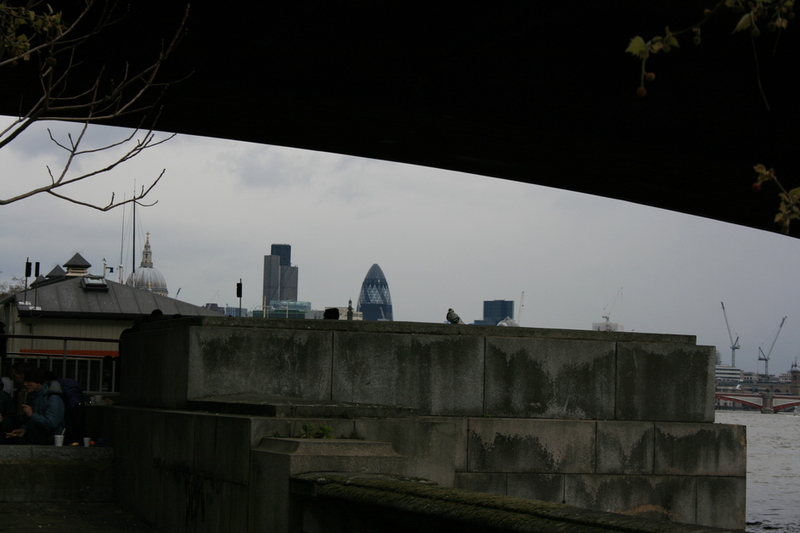 What are the best dining options near Waterloo Bridge London? Waterloo Bridge gyms, sporting activities, health & beauty and fitness. The best pubs near London Waterloo Bridge. Waterloo Bridge clubs, bars, cabaret nights, casinos and interesting nightlife. Where to have your meeting, conference, exhibition, private dining or training course near Waterloo Bridge. From cheap budget hotels to luxury 5 star suites see our discounts for Waterloo Bridge hotels, including Strand Palace Hotel London from 85% off.